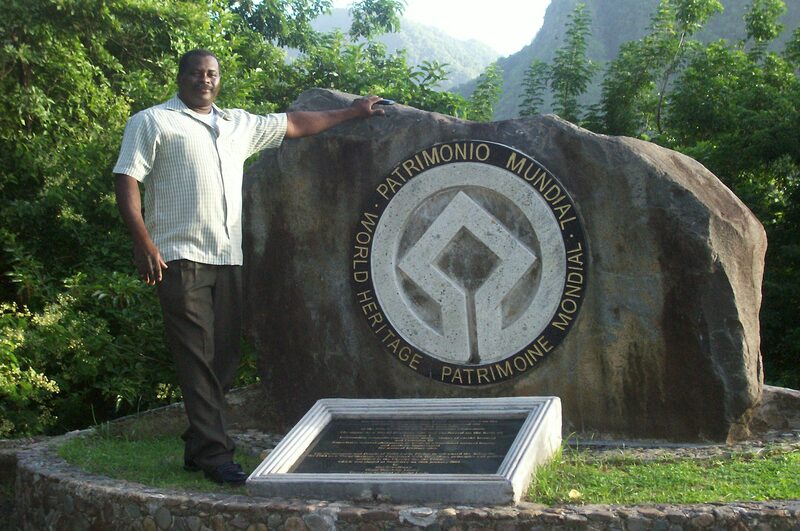 I was born and raised in St.Lucia and have been providing quality tours since 1994 to our island guests. Prior to that, I served in the Royal St. Lucia Police Force for 10 years in addition to working as a Forest Ranger under the Ministry of agriculture. I am married and am the father of two beautiful daughters and am a committed Christian with Godly principles and values. I love meeting new people and sharing the beauty and culture of St. Lucia with our visitors.